Find cross-border solutions that stretch your dollar further and let you focus on enjoying your time in the U.S. 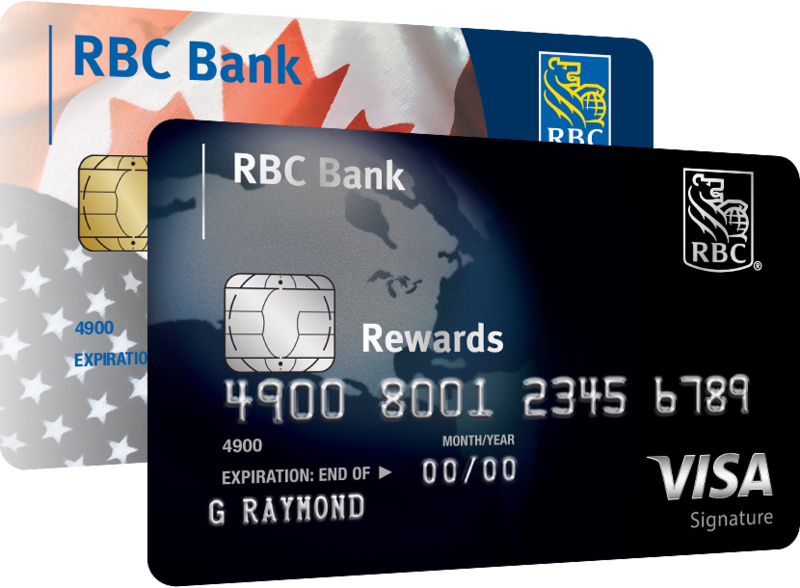 Transfer money using the RBC Mobile app or through RBC Online Banking - instantly and for free1 - between your Canadian and U.S. RBC accounts. Pay U.S. bills in seconds - from Canada or the U.S.
Ways to Bank in the U.S. Apply for a No-Fee U.S. Home Equity Line of Credit and the closing costs are on us.